Service - I have to start with a major one for me, the service is amazing, I mean like nothing I've experienced before. From the moment you step onboard, actually even before that you're treated amazingly and the cast members cannot do enough for you, from your main dining room team, stateroom host and everyone else around the ship going above & beyond everyday to make sure you're having the best experience possible. If you read my Fantasy come true posts, you'll know a little about how they went out of their way to do so much after my sisters case didn't make it to Florida with her, even though it had absolutely nothing to do with DCL themselves. 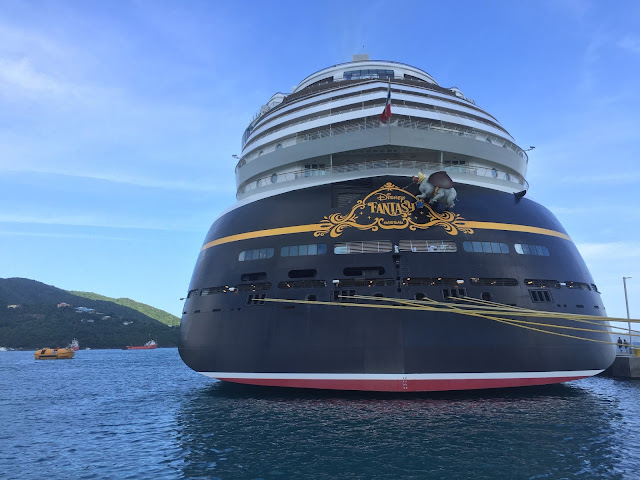 Obviously I could go on and on about all the reasons why you should try out a cruise, especially with Disney Cruise Line but I don't want to spoil it all for you. Have you cruised before, either with Disney or another cruise line?